The arts heavily impact countless lives, including those of athletes. For example, movies don’t only help one think outside the box, but they also inspire and motivates people to tap their full potential. Below are a few inspiring sports movies about various athletes that were able to overcome the ‘bumps’ along their path to glory. We hope these films motivate students to do their best in whichever sport or activity they choose! After tragically losing her arm while surfing, Bethany finds a way to help herself, continue surfing, and be an inspiration to others. This is a heart-warming movie and is great to watch with family and friends. Daniel moves to Southern California but finds himself at the mercy of bullies. However, he finds a master to teach him karate and works hard to learn how to protect himself. The Karate Kid shows how martial arts is evident in everyday life and how important it is to stay committed to your goals. Dre Parker struggles adjusting to new surroundings after he moves with his mother to china. Fortunately, he runs into a repairman who, after seeing Dre get bullied, decides to teach Dre to stand up for and defend himself. 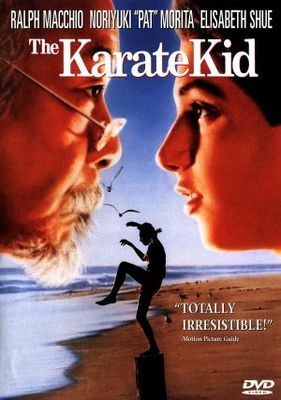 This movie shows how karate can be used to eventually make peace with others. Partnership and cooperation was desperately needed for Kate and Doug to succeed on the rink. However, this was a problem because they didn’t quote get along. Luckily, they managed to pull through with perseverance despite their many differences. This movie illustrates the importance of camaraderie in between partners and within a team. Michael is a homeless kid struggling who finish school and figure out what to do with his life. Through the help and generosity of Leigh Anne and her husband, Michael is given the guidance and support necessary to realize his potential. The American team is the underdog in the Olympic Men’s Ice Hockey Match. With the odds stacked against them, all teammates are able to unite with the hope of achieving a common goal, despite their clashing personalities. 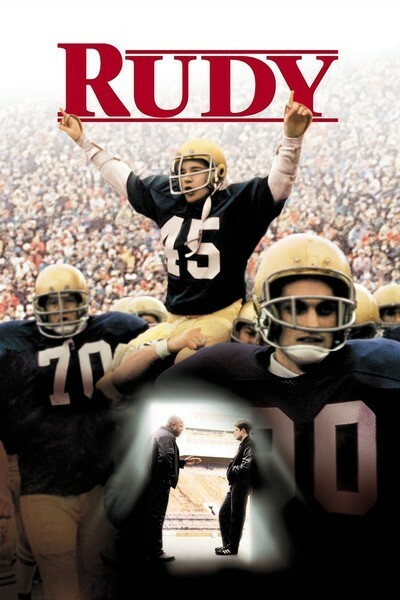 Although he didn’t have the money or grades, Rudy’s dream was always to play football for the University of Notre Dame, and nothing could stop him from trying. 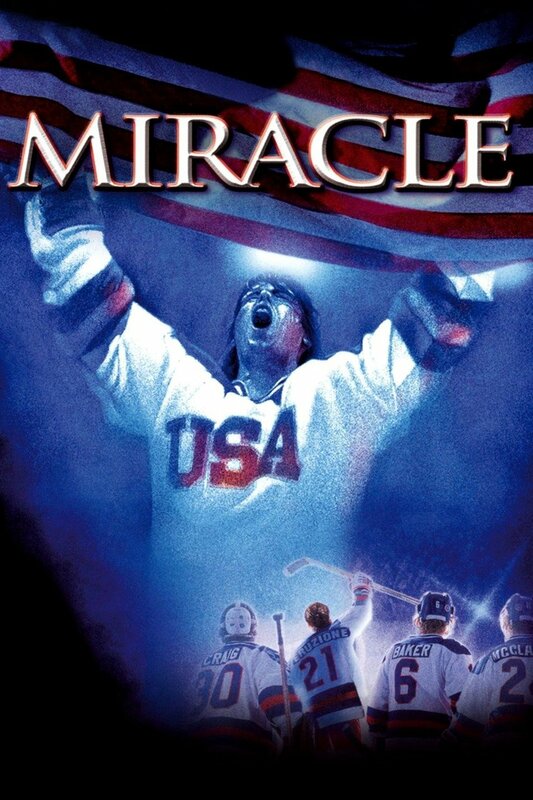 This movie depicts the hardships all athletes have to go through in order to accomplish their goals. When Viola’s soccer team is shut down due to underfunding, she pretends to be her twin brother in order to continue playing on the boy’s team, getting herself into sticky situations along the way. She’s able to show her teammates that girls can be just as skilled, if not more, as boys in sports.